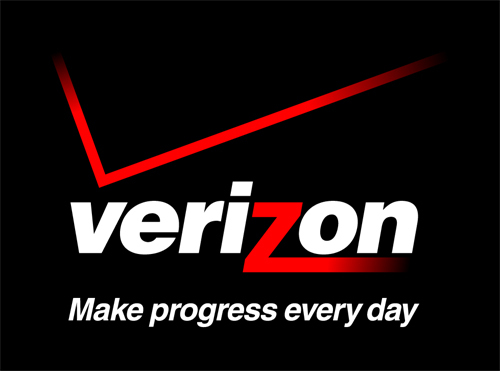 Home » Business » Verizon Workers on Strike! Over 45,000 unionized Verizon employees are on strike over the new labor contract. Employees from all over the country went on strike on Sunday after negotiations with the telecommunications company over a new labor contract fizzled. The Communications Workers of America said negotiations in Philadelphia and New York stalled Saturday night after Verizon continued to demand more than 100 concessions from workers regarding health care, pensions and work rules. Mark C. Reed, Verizon’s executive vice president of human resources, called the outcome of the unions’ actions “regrettable” for customers and employees. “We will continue to do our part to reach a new contract that reflects today’s economic realities in our wireline business and addresses the needs of all parties,” he said in a statement. “Even at the 11th hour, as contracts were set to expire, Verizon continued to seek to strip away 50 years of collective bargaining gains for middle class workers and their families,” CWA said in a statement Sunday. New York-based Verizon, the nation’s largest wireless carrier, has 196,000 workers; 135,000 are non-union. “Tens of thousands of Verizon managers and other personnel have been trained to step in and perform emergency work assignments,” Verizon spokesman Rich Young said. A customer satisfaction survey released in May showed Verizon Wireless and Sprint Nextel Corp. ranked highest among the Big 4 wireless carriers. The survey polled 8,000 households in the first quarter of this year. Shooting in Atlanta Middle School! The Flash TV Series will be awesome! Roger Federer Blessed with Twin Boys!